Math is boring! 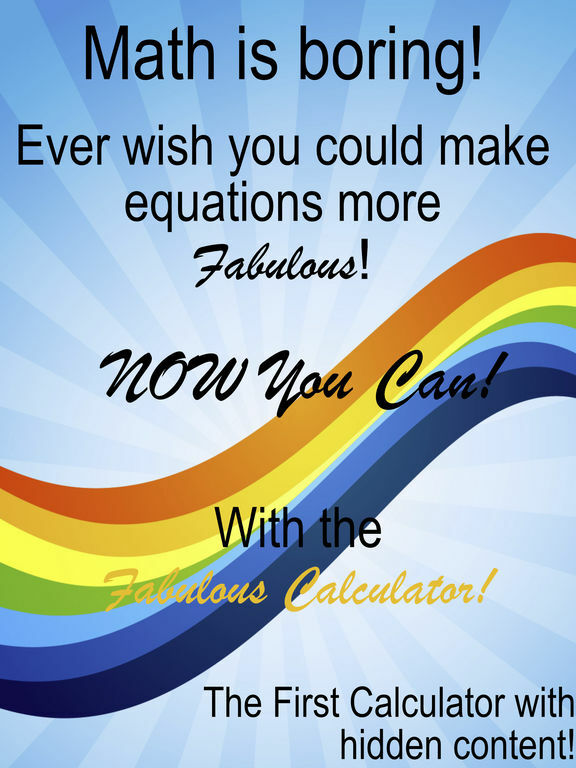 Now you can make math fun and fabulous with the Fabulous Calculator. 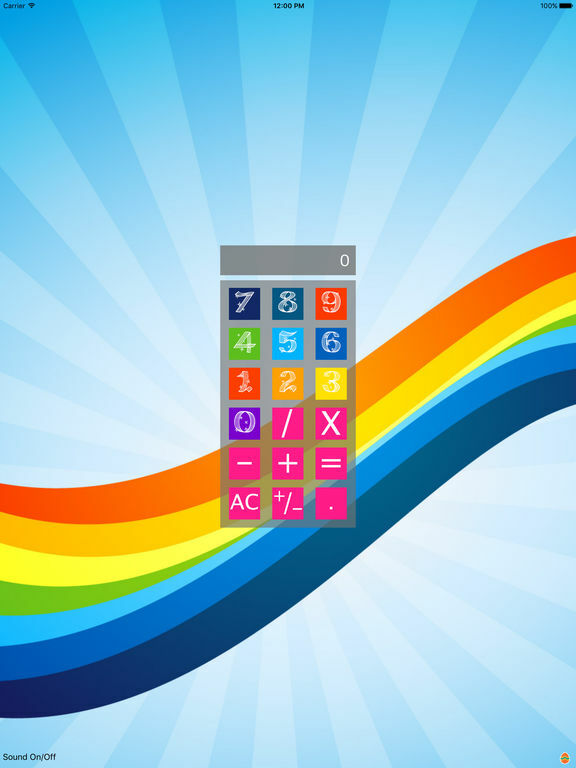 The Fabulous Calculator is a basic functioning calculator with a twist. There is a homosexual living inside the calculator. He will talk to you, but don’t worry if he gets too annoying you can turn him off. 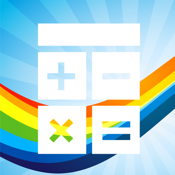 There is also a not so hidden feature that makes the calculator a little more fabulous! 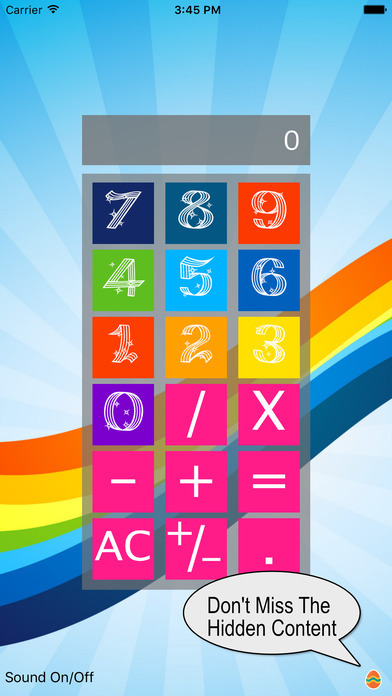 Hint: Tap on the easter egg in the right corner of the calculator.